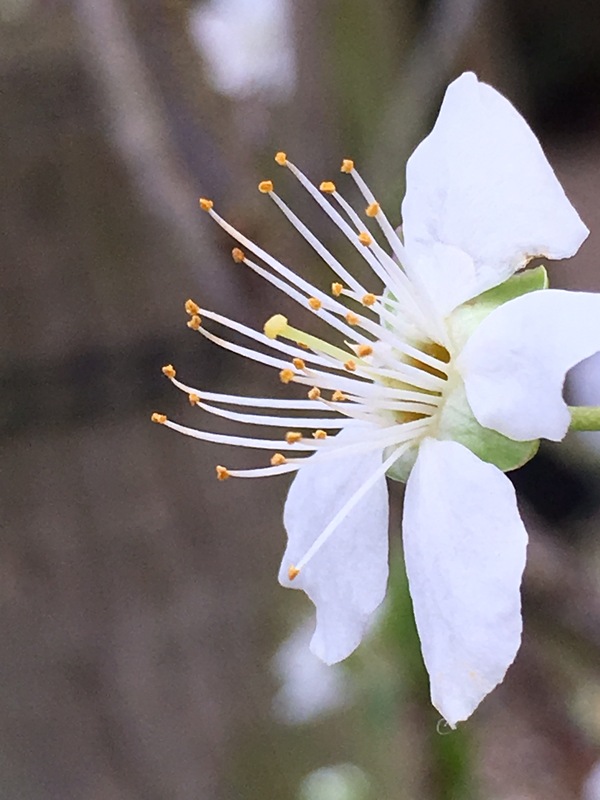 There will be jam, and plum pudding, and cakes….. Mirabelle Ruby. Such a beauty. The largest fruiting mirabelle, with sweet, deep red flesh. Picking time is early September. A great way to move into autumn. A blossom delight in spring.